Nowadays, the internet is influencing every small to big business organization. Without strong online market presence, it is tough to reach your target clients. And when considering online marketing, people rely on online reviews. These reviews are just like catalysts that can create or destroy the image of your company and product. So, while organizing company strategies, you should plan carefully for the online reviews to avoid any bad reputation. According to Diana Peterson, search engine expert at Seo Firm Vancouver ,“you should consider yourself as the client. Anytime you are planning to purchase a new product; you would like some recommendation. These reviews give you that. Now, if you are using the internet to sell your product, the reviews can save or ruin your brand effectively”. How can your brand be uplifted by online reviews? It also influences the consumers buying decisions. Users are attracted to click on your website when you rank high. Online reviews are essential for making local SEO strategies for your company. Nowadays, you can get discussion and information on how the consumers’ power to make decisions is influenced by the online reviews, which in essence stimulates your reputation on the internet. 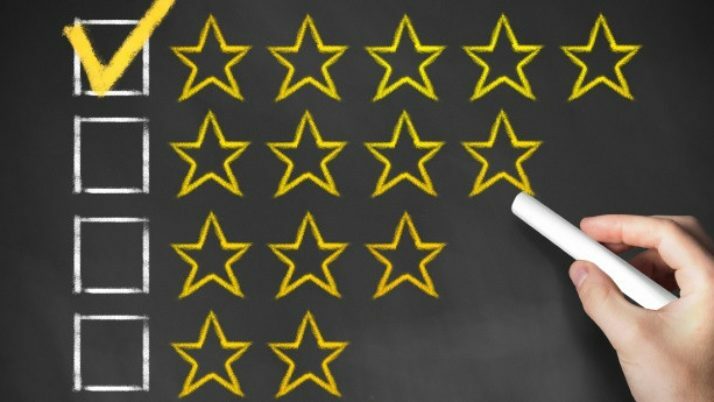 Before we discuss the information surrounding the way online reviews are utilised by potential customers and the way it affects their decision, it is essential to consider where they play a part in the buying cycle for preferred services and products. Usually, by the time somebody has began taking a look at reviews, they have already discovered what they need, how a company may ideally meet that need and are currently in the process of choosing a company. The important point to note is what happens between reading a review and making up your mind to buy from a business, and which usually leads to a yes/no decision almost instantly. As a small company, your online reputation may directly have an impact on your bottom line. However, how many potential customers read online reviews? A survey done by BrightLocal, shows that about 85 percent of customers claimed reading online reviews. “Know that somebody checking out reviews have already decided what it is they need. How a company may fulfill that want/need and are currently in the process of choosing a company that will. Remember, customers make a decision very fast how they feel regarding a company by looking at its online reviews. So, as a small company, your online reputation will directly have an impact on your bottom line”. All in all, it is no surprise why Google and other search engines value and also place a lot of importance to the online reputation of a company as it relates to search engine result page rankings. They are in the business of offering the best results to prospect for their queries. It makes perfect sense, the more diverse and better the reviews are, almost certainly, the better the business is, and the better chance that they will recommend it. Before you start crafting a review acquisition strategy that works well for a small company, it is best if you consider, which review platforms could work best for you. To ascertain that, just start by going to Google and performing the following search, "(business) + reviews" and check which websites show up on the first page. For instance, check out what pops up for “mattress store reviews", “dress store reviews”, etc.